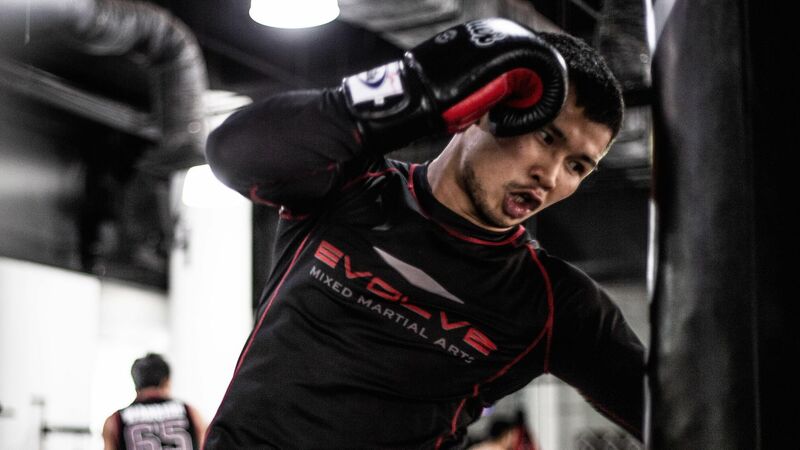 Widely-considered the greatest Indonesian freestyle wrestler in the country’s history, Wrestling Champion Eko Roni Saputra from the Evolve Fight Team is one of ONE Championship’s latest talent acquisitions. 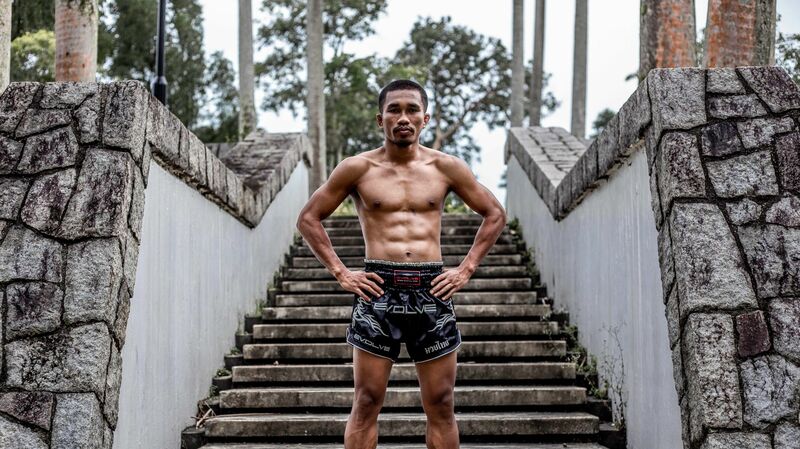 Saputra is scheduled to make his ONE debut this Friday, 12 April at ONE: Roots of Honor, when he takes on Singaporean flyweight prospect Niko Soe at the Mall of Asia Arena in Manila, Philippines. 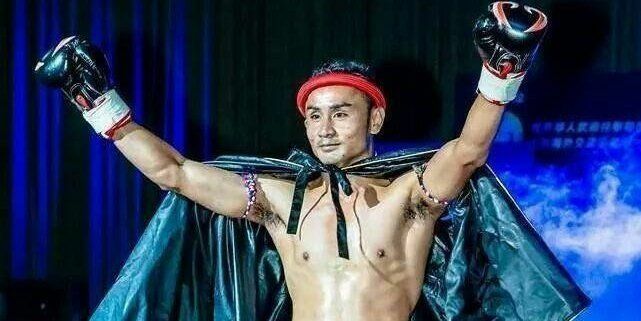 Given the global platform, Saputra realizes this opportunity could see him emerge as a worldwide superstar. 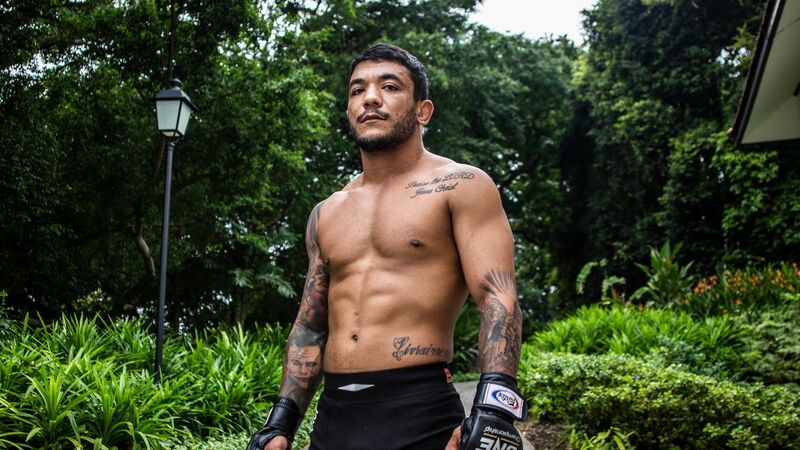 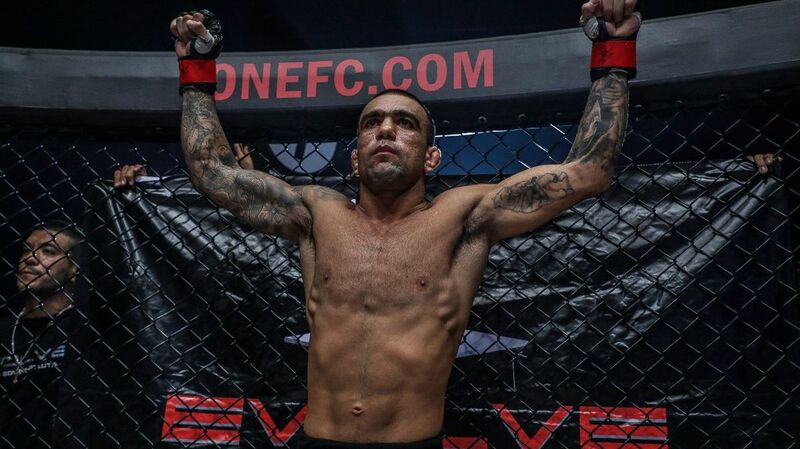 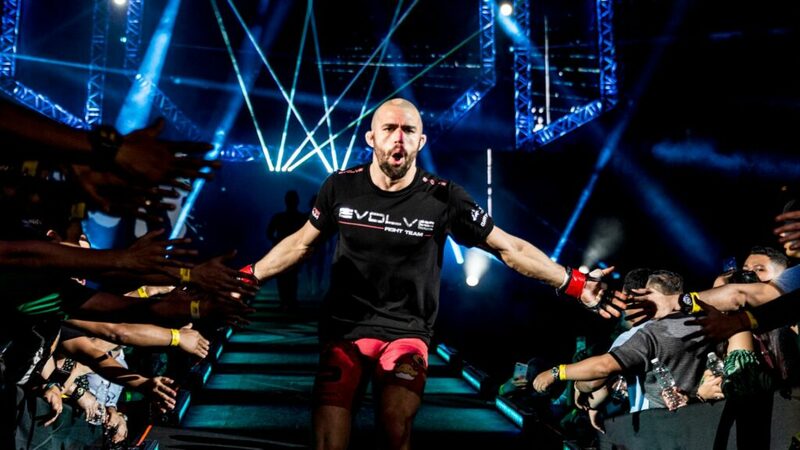 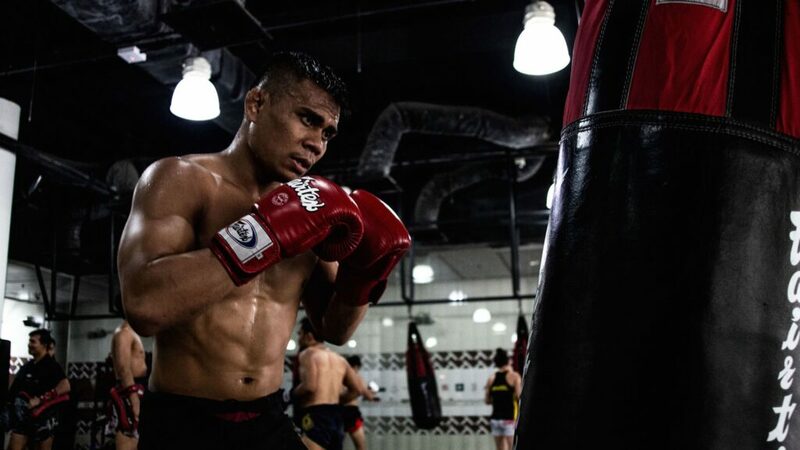 “I am very excited for my ONE Championship debut. 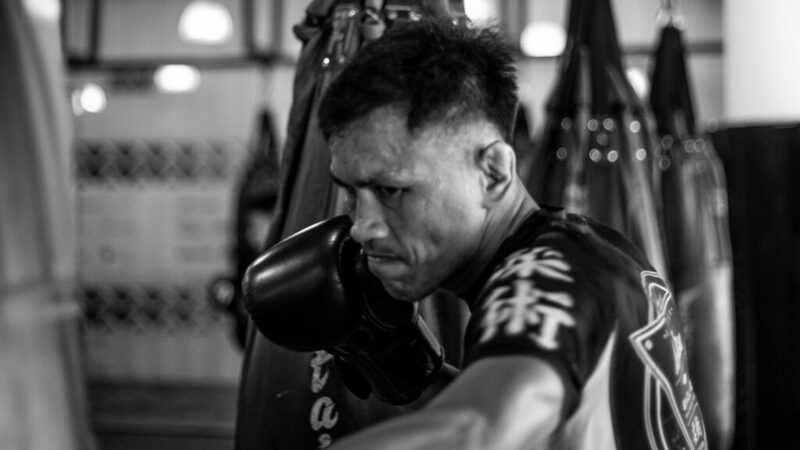 I have been working hard to get ready for this bout and it’s almost here,” said Saputra. 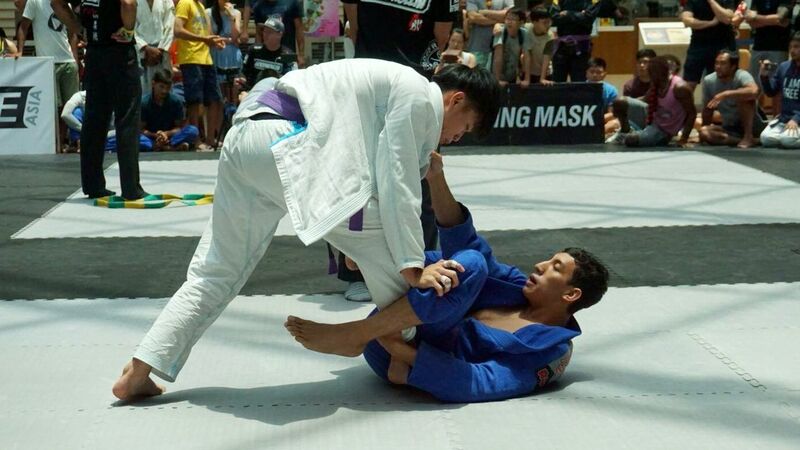 Known for his dynamic and technical wrestling style, Saputra loves to overpower his opponents with explosive takedowns. 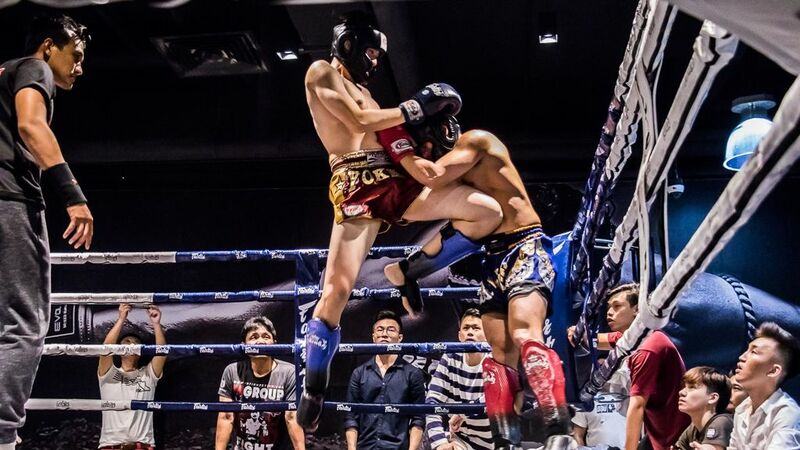 A winner of multiple accolades including medals in international competitions such as the Southeast Asian Games, Saputra is excited to make the complete transition to mixed martial arts and showcase his growing skills as a fighter. 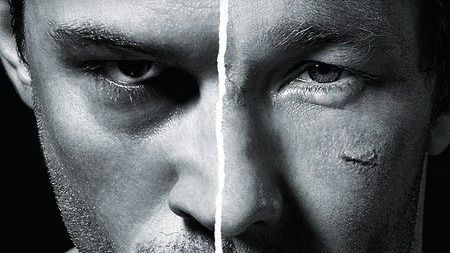 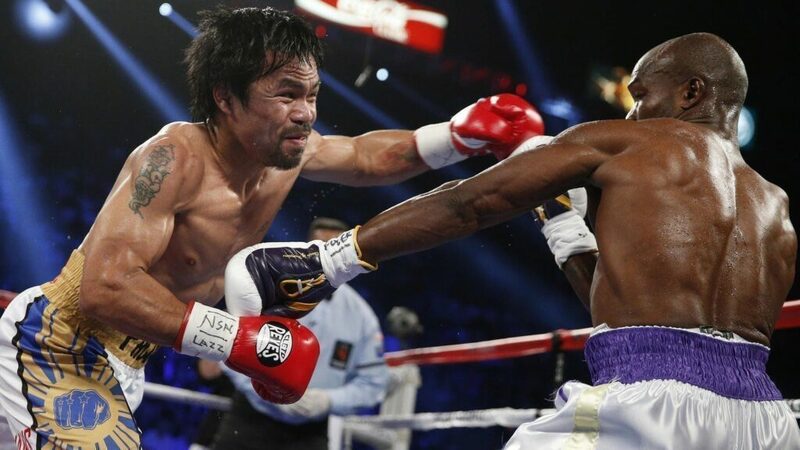 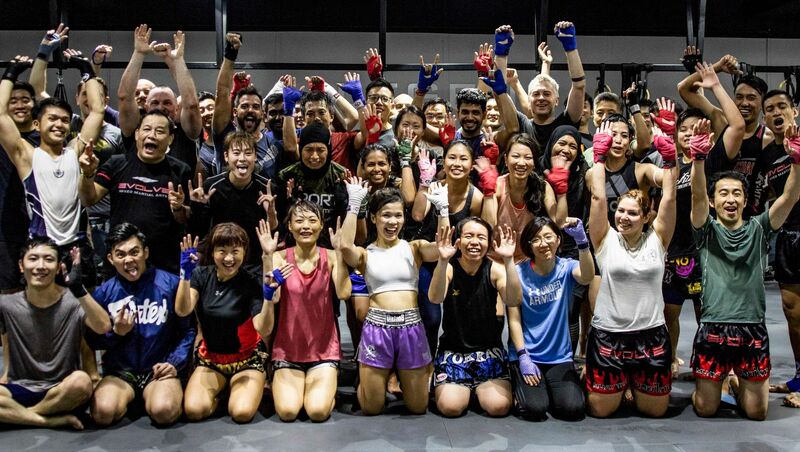 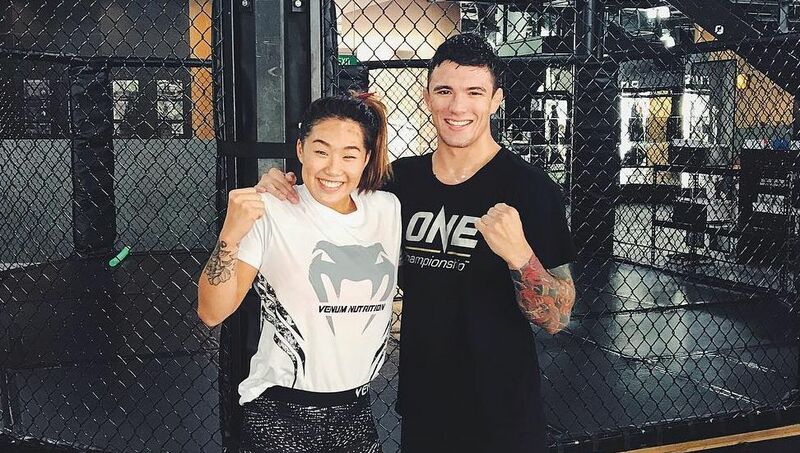 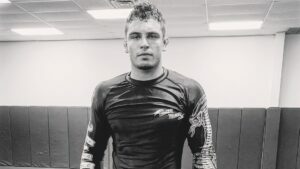 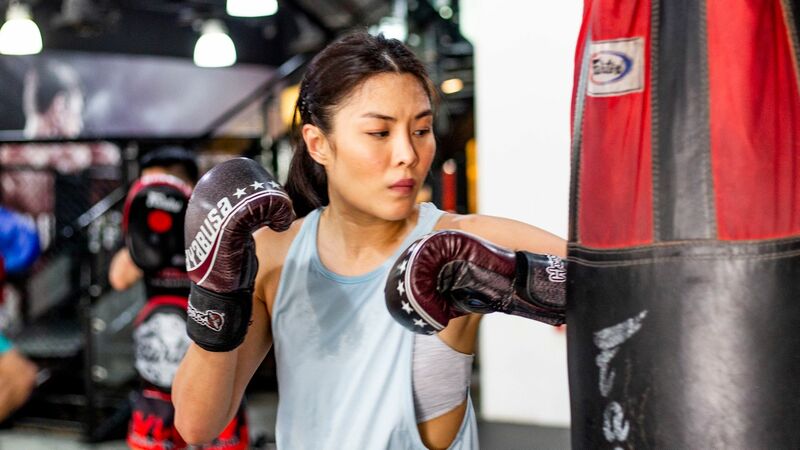 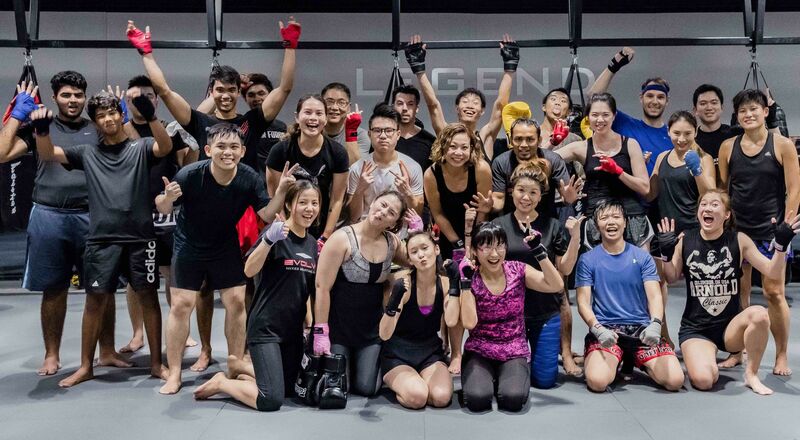 The 27-year-old trains with the World Champions at Evolve MMA, which include World Champions in Muay Thai, kickboxing, and grappling, among others. 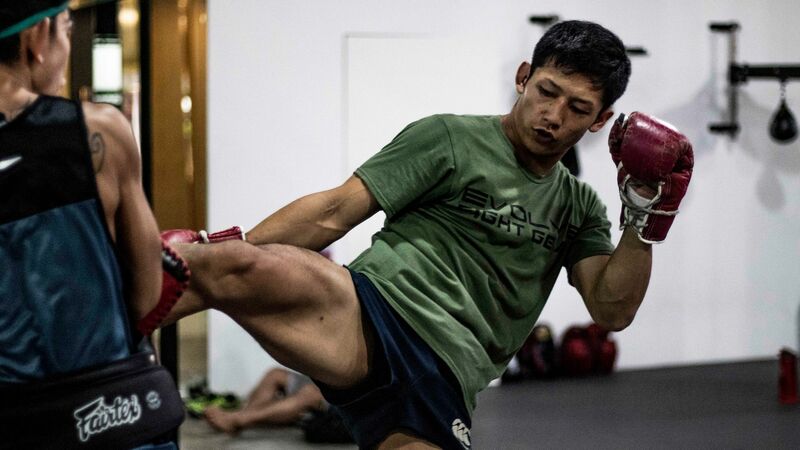 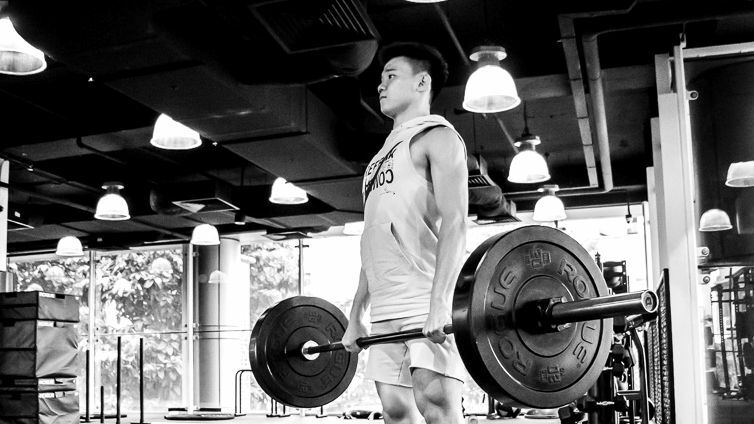 To add to his constantly growing and evolving skill set, Saputra has had all the tools and the facilities at his disposal heading into his mixed martial arts debut. 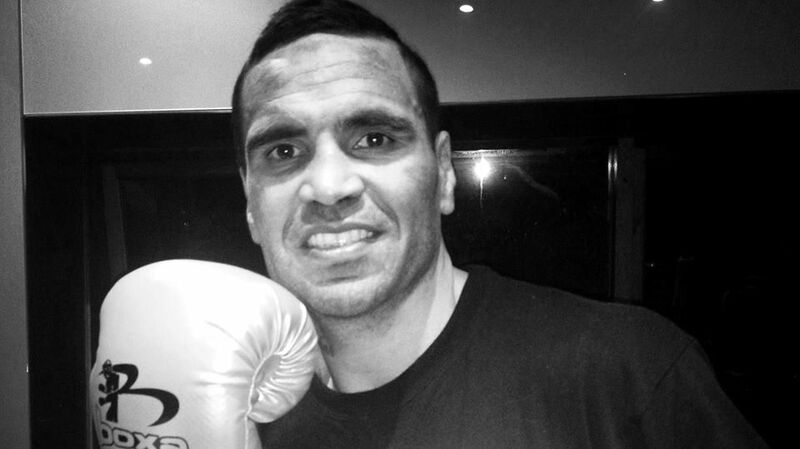 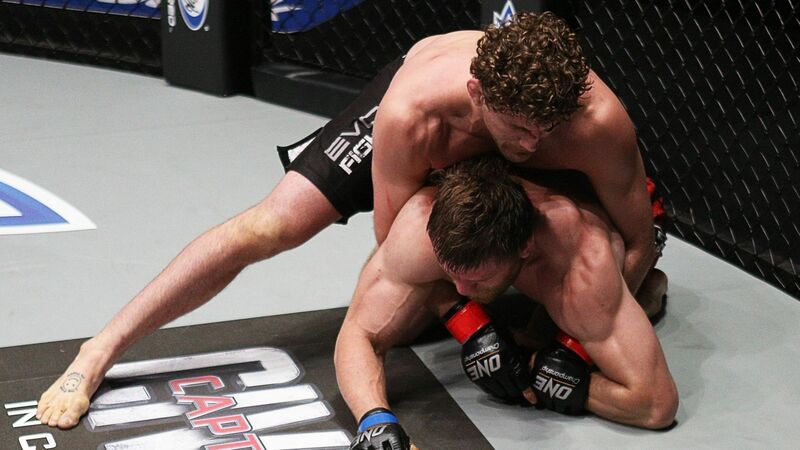 “I have been working hard to learn and grow in all aspects of mixed martial arts. 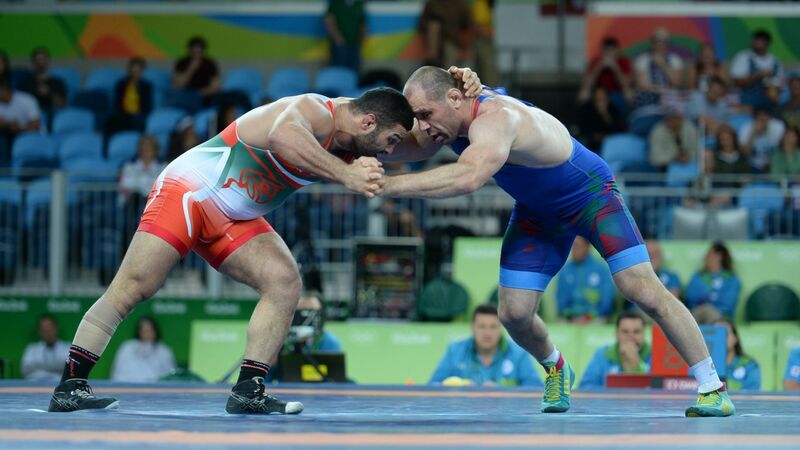 I am lucky that I have World Champion coaches and teammates to work with on my game. 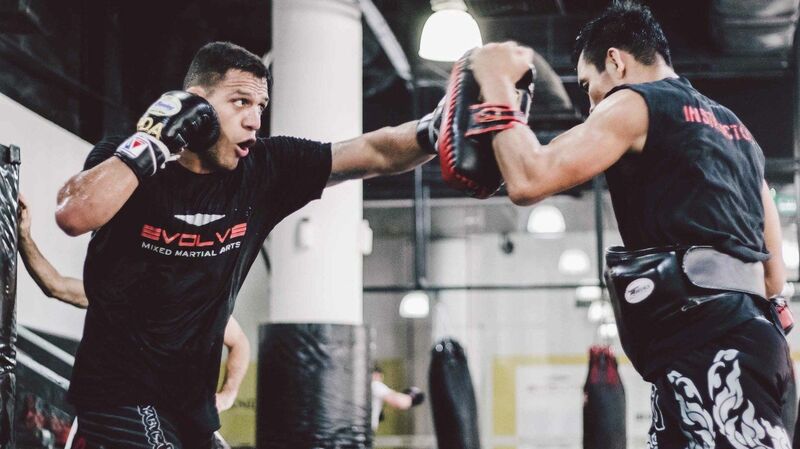 Training with the Evolve Fight Team is amazing. 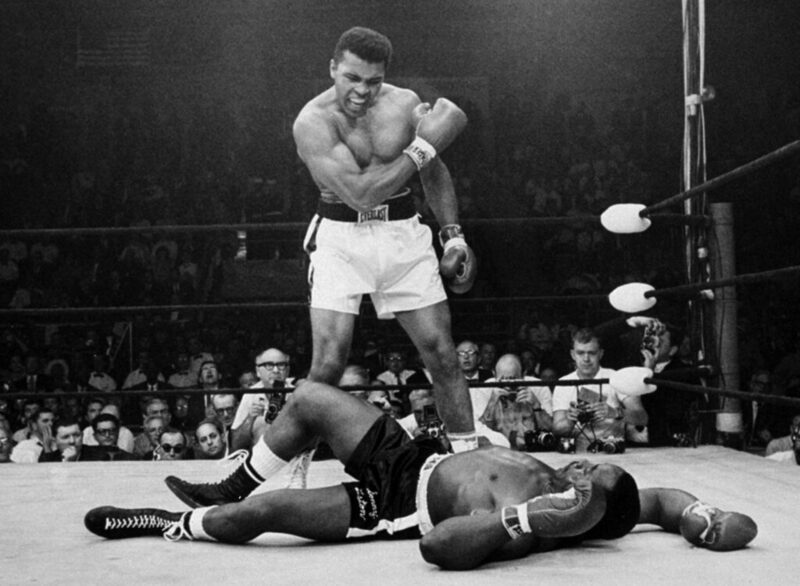 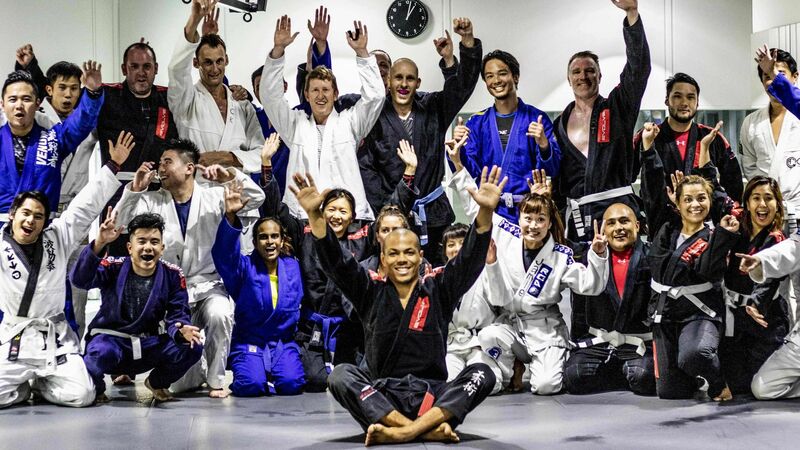 We have so many World Champions and experienced fighters to learn from. 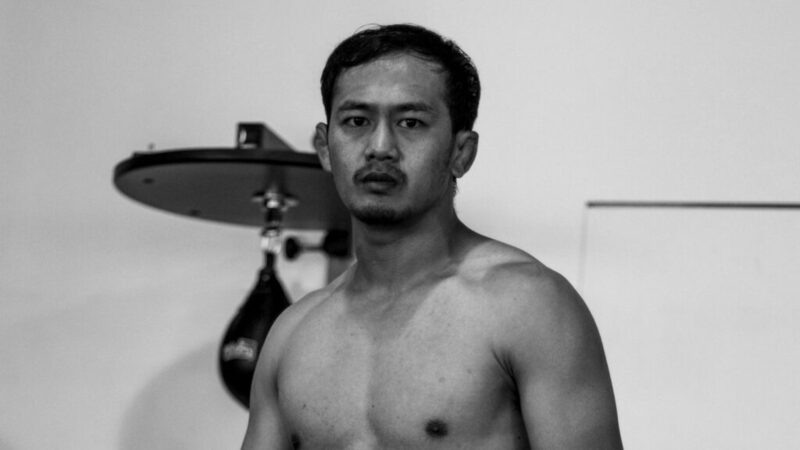 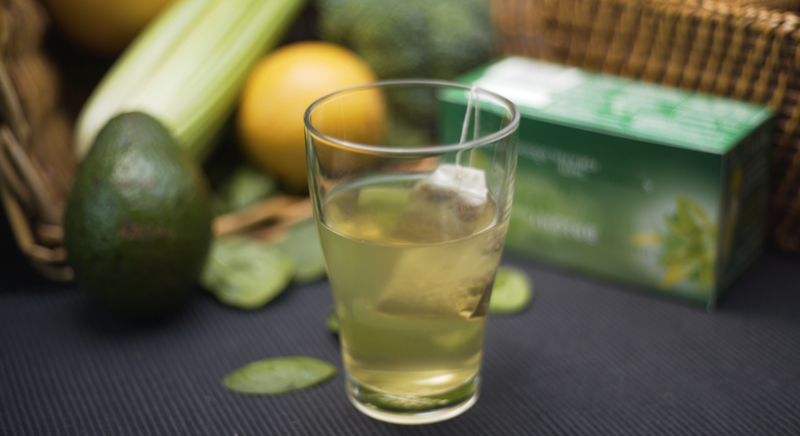 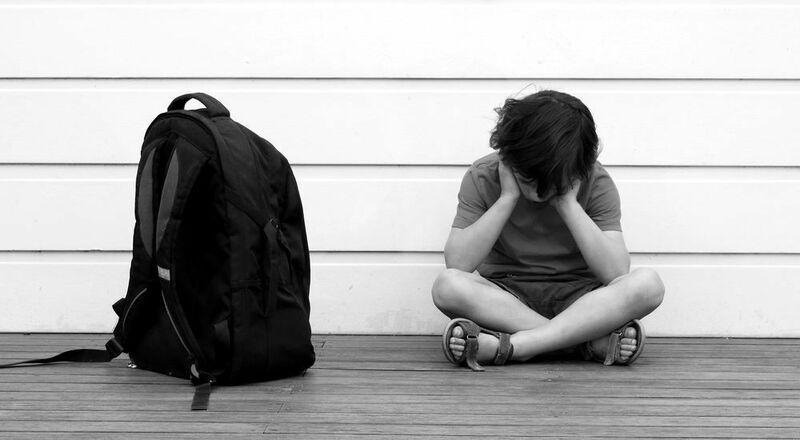 Everyone has been giving me a lot of advice and support,” said Saputra. 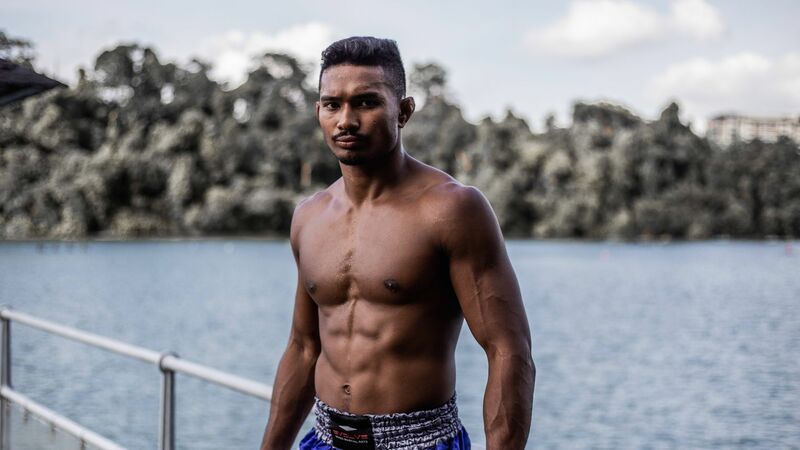 After dominating the amateur wrestling circuits with his undeniable talent, Saputra cannot be more excited to finally step in the cage and embark on a new beginning to his martial arts journey. 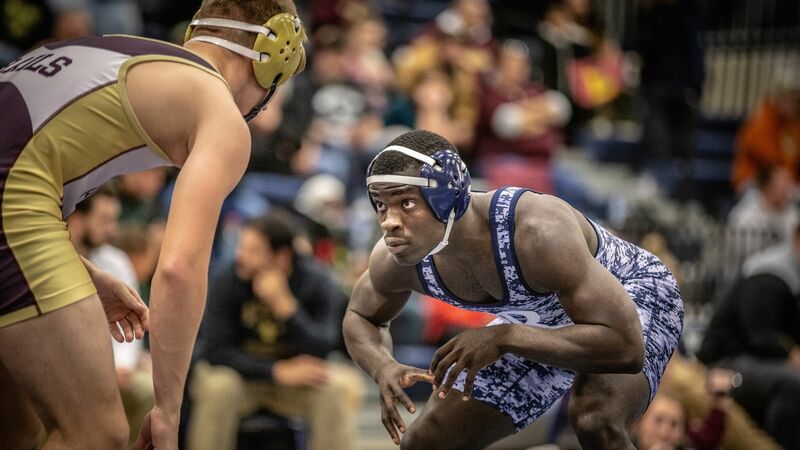 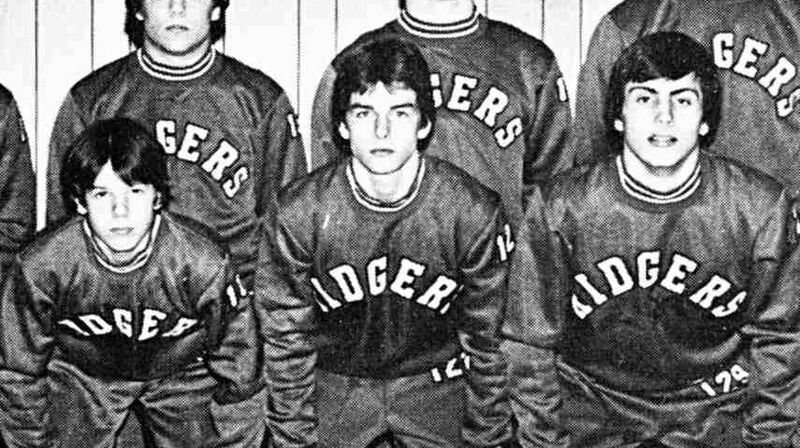 The wrestling stalwart will also bring into the cage with him the weight of an entire nation. 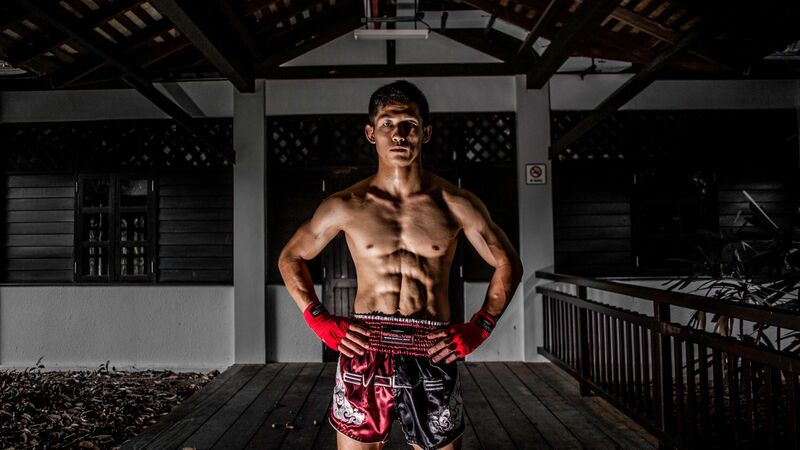 Representing his home country of Indonesia in international competition has always been a motivating factor for the young fighter, but now that he gets the chance to prove his skills on the biggest global stage of martial arts competition, Saputra can’t be prouder. 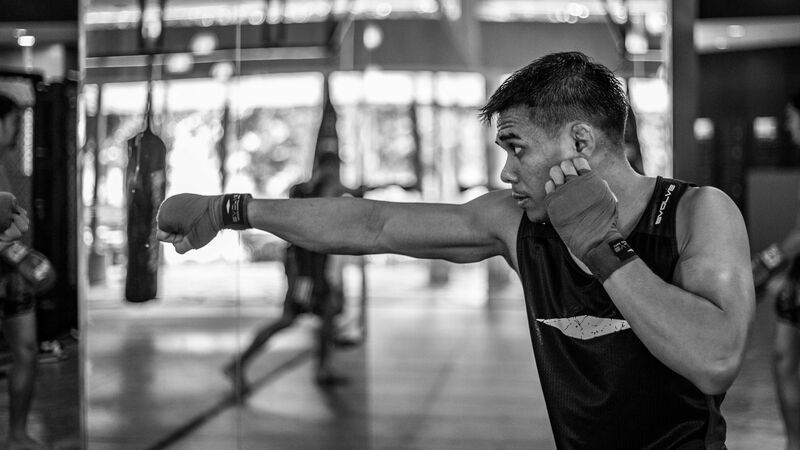 “I am very proud to have the opportunity to represent Indonesia on ONE Championship’s global stage,” said Saputra. 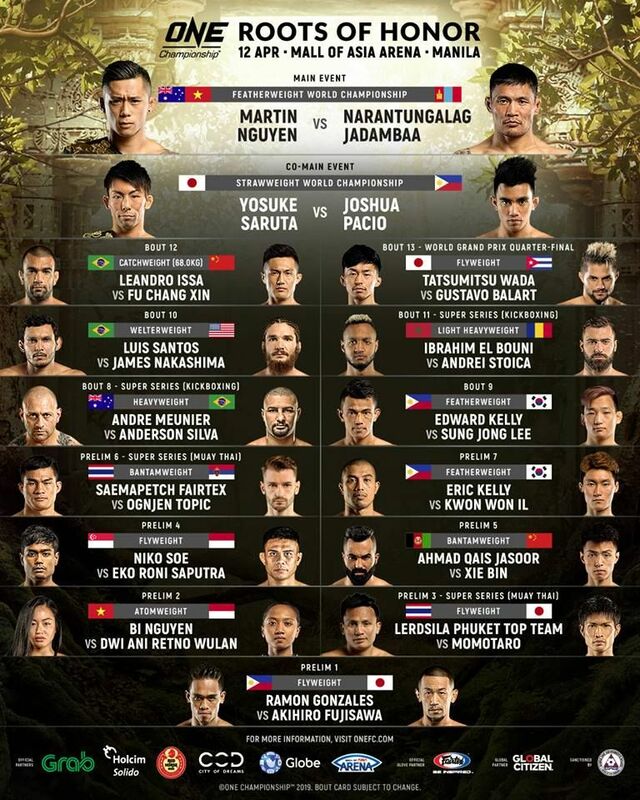 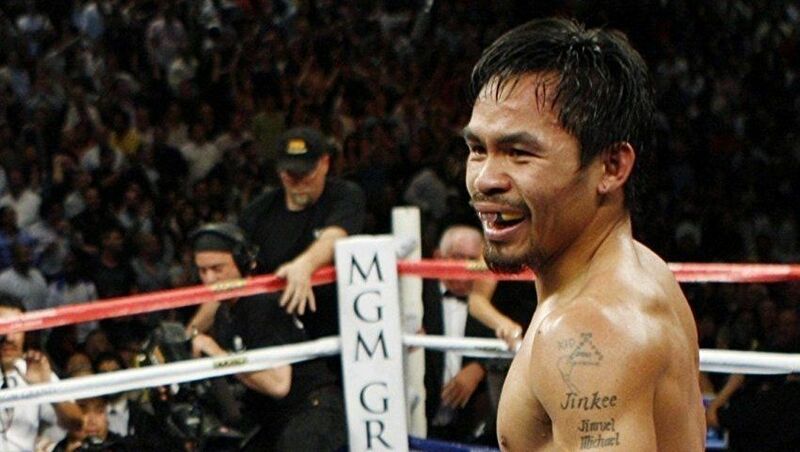 ONE: Roots of Honor is ONE Championship’s second out of four shows in Manila this year. 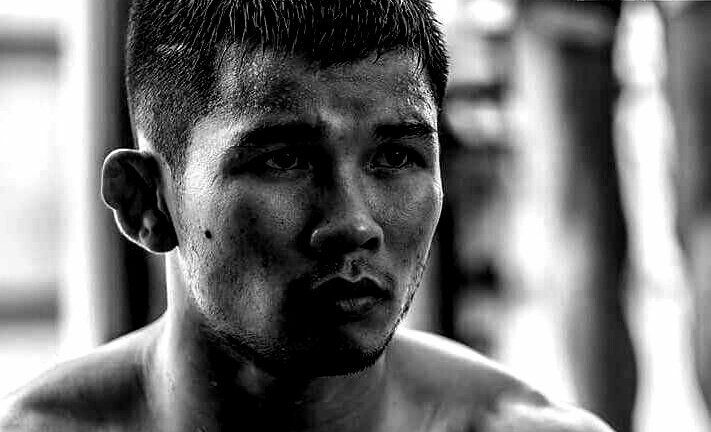 The main event features a ONE Featherweight World Title showdown between champion Martin Nguyen and Mongolian legend Narantungalag Jadambaa. 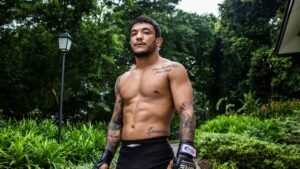 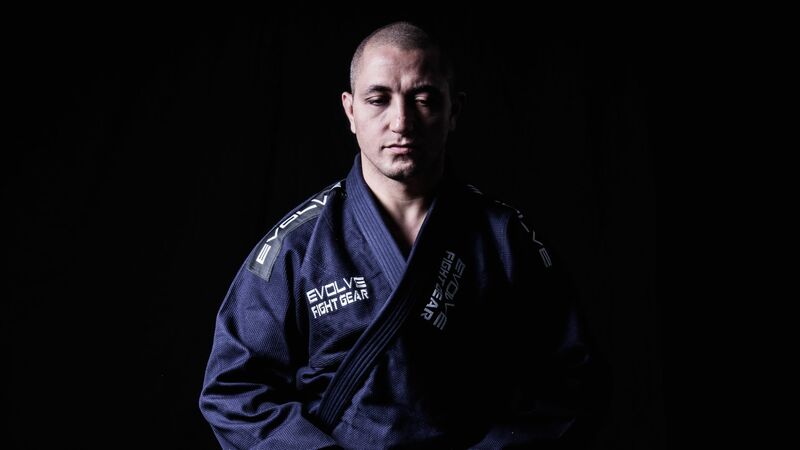 Also on the card is Evolve Fight Team representative and BJJ World Champion Leandro “Brodinho” Issa, who takes on China’s Fu Chang Xin. 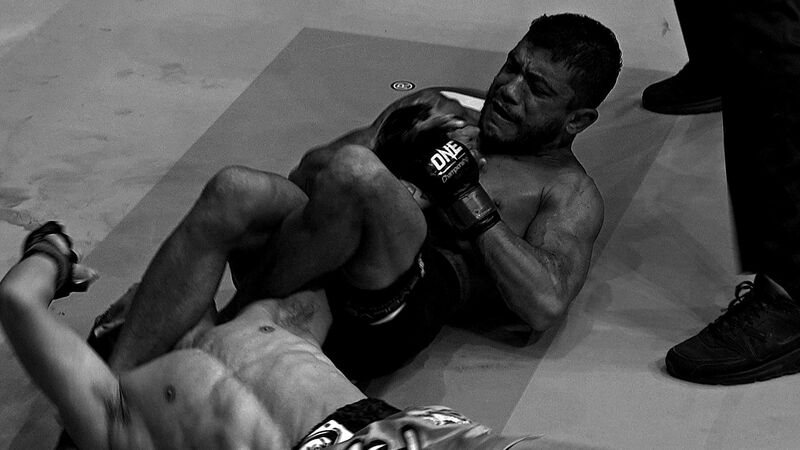 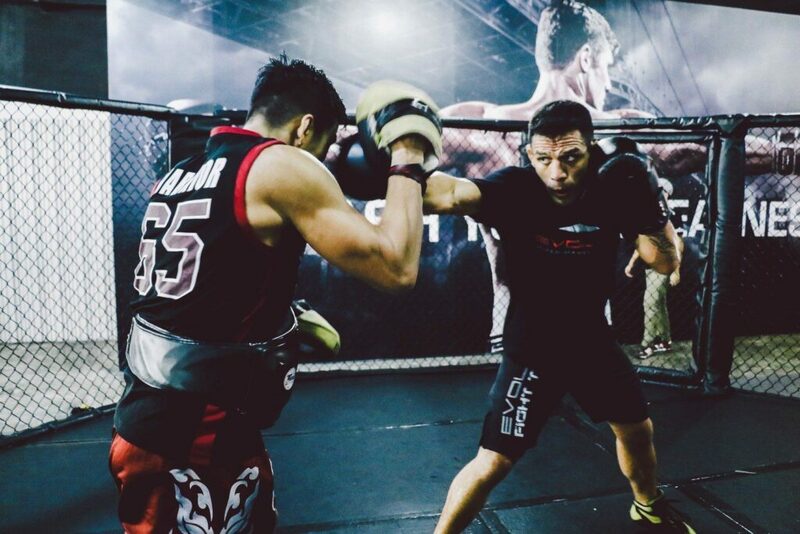 Catch Eko Roni Saputra in action in his highly-anticipated cage debut. 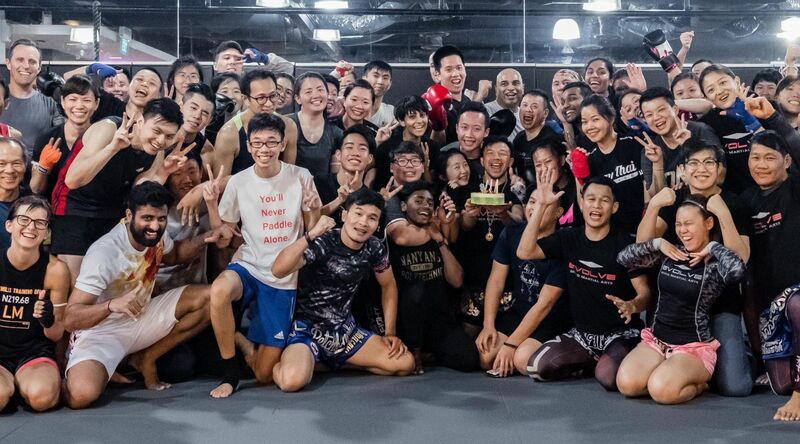 “I look forward to getting in the cage and showing how I can use my wrestling with all the other skills I have picked up,” Saputra concluded.